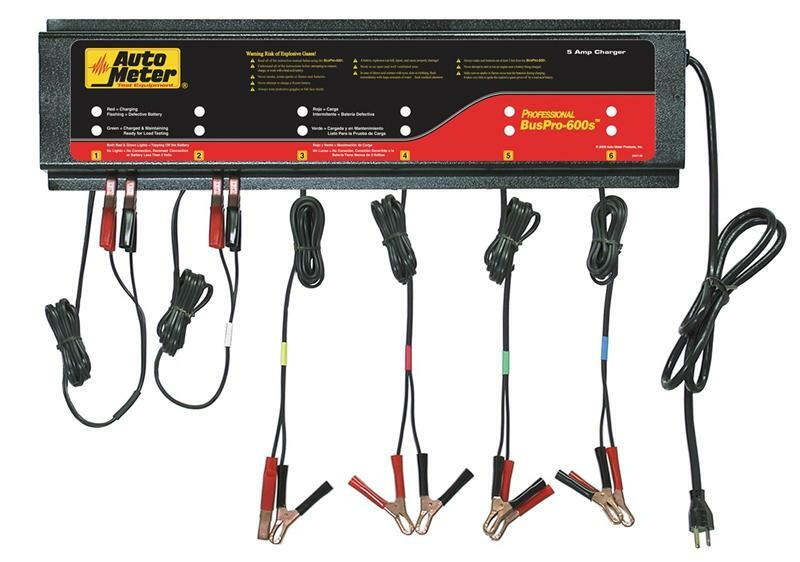 For as long as Auto Meter has been building the worlds most accurate tachometer, Auto Meter has been making battery system test equipment and chargers. 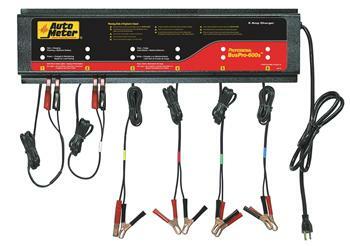 Maintain your battery using Auto Meter’s revolutionary battery charger/maintainers. Test battery, starter, and alternator systems using Auto Meter’s award winning handheld testers that utilize patented Digital Pulse Load (DPL) technology.